Ginger, has been cultivated and used medicinally since antiquity and is used throughout the world as a medicinal agent, from the traditional medical systems of the west, China, India, Indonesia, Thailand, South Africa and South America. 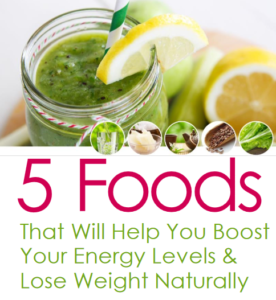 It’s from the same family as turmeric, which possible explains its amazing benefits. 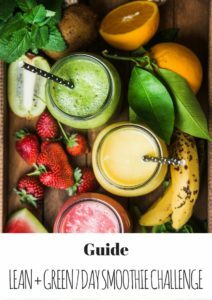 The medicinal benefits come from the pungent gingerols and shogaols, and they account for the majority of ginger’s health benefits acting as a highly potent antioxidant and anti-inflammatory agents. Gingerol, has been thoroughly evaluated clinically, and the research backs up why you should use this herb on a regular basis. 1) The best-researched use of ginger is in combating nausea, cramping and vomiting, by neutralising stomach acids and stimulating the production of digestive juices.It has powerful anti-inflammatory botanical hence it’s effectiveness in relieving digestive irritation. Use it to treat your stomach ache (especially when due to undigested food), poor appetite, dyspepsia, flatulence and nausea. 2) Heart health – It can help to lower high blood pressure and keeping the blood thin in higher doses. 3) Ginger root contains compounds called gingerols which, studies say, help calm down the inflammatory “heat” that triggers swelling and discomfort in joints, muscles and other tissues. 75% of Rheumatoid Arthritis and osteoarthritis patients experienced relief in pain and swelling, and all patients with muscular discomfort experienced relief of pain – in an uncontrolled clinical study using dried ginger. Being a warming circulatory stimulant ginger increases circulation to the affected joints and enhances the effectiveness of other anti-inflammatory’s in a formula. 4) Poor Immune and respiratory health – it’s an anti-viral and makes a warming cold and flu remedy. In addition, this root is a natural decongestant and antihistamine, and is often included in herbal cold and cough preparations. In Ayurvedic medicine it is used for the immune system because it is so effective at warming the body, it can help break down the accumulation of toxins in your organs. It’s also known to cleanse the lymphatic system preventing toxins from accumulating so that your less susceptible to infections. 5) It has anti-pain properties by lowering the body’s production of prostaglandins (hormones involved in inflammation). 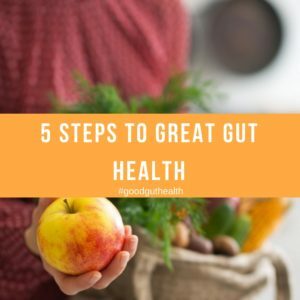 6) Poor digestion and malabsorption – if your body is not digesting or assimilating nutrients correctly you will end up with nutrient deficiencies. This is why ginger is so important. 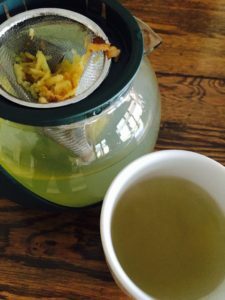 As we age our digestive ‘fire’ also decreases, try some fresh ginger just before a meal to stoke your digestive fire and support a healthy gut! 7) Fungal infections are increasingly resistant to conventional medicine, of the 29 plant species evaluated in a University study, ginger won the prize for having the extract most effective at killing fungus. 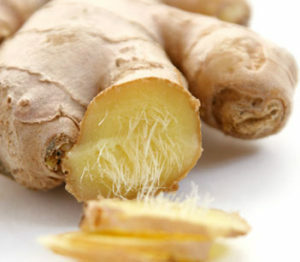 8) Researchers have found that compounds in ginger interrupt the cycle of cancer cell development—in a sense, throwing a spanner into the gears of the tumour machinery. Ginger oils provide compounds that interrupt inflammatory triggers that can cause the development, growth, and spread of tumors. In India, ginger is liberally used in daily life. Ginger-infused Chai is a household favourite. On dining tables in India, you’ll see fresh ginger that’s turned a soft pink from being soaked in lemon juice and salt: a zingy accompaniment to any cooked meal. You can grate it up and squeeze it into a hot tea (this is my favourite), add it to juices, baked goods, smoothies and more… experiment and have fun. For a powerful anti-fungal, mix several drops of pure ginger essential oil with tea tree oil with one teaspoon of coconut oil, and apply up to three times a day. 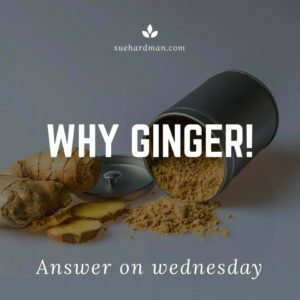 Herbalists frequently add ginger to herbal formulas, as it’s known to play a role in increasing the bio-availability of other substances and it’s actions – Clears Heat & Toxins. 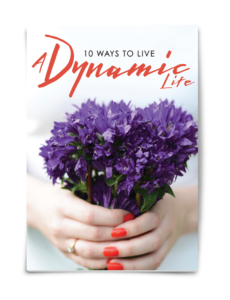 or grab a copy of one of my free gifts here.